Hey guys, I hope you are all well! 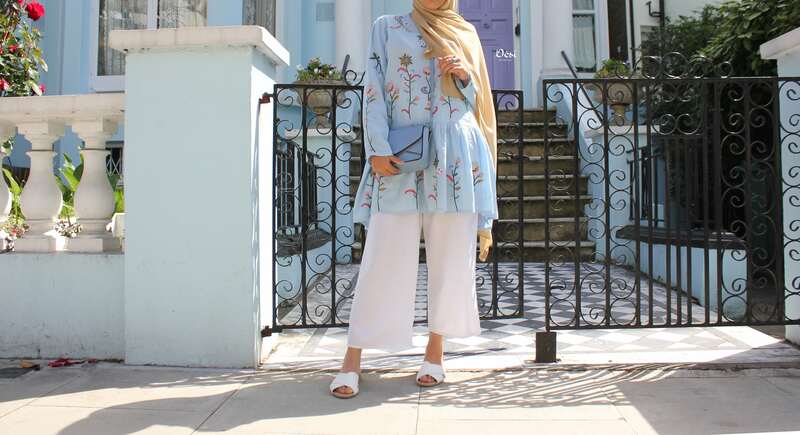 So below I will show you the items which I ordered but first I will give you guys my mini review on Modanisa and answer all your frequently asked questions. So the delivery time for me took about a week but I have heard they have opened up a warehouse here in London so delivery could be quicker. The company itself is the most reliable and kindest company I have ever worked with, their customer service is also very quick to respond. Sizing wise I would be slightly cautious, I normally buy oversized baggy stuff. One of the items I ordered was a maxi red evening dress and I ordered this in my actual size, it fit like a glove however it was too snug showing my whole body shape. 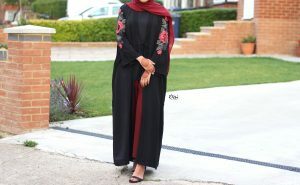 For obvious reasons I won’t be showing that dress but I later ordered an abaya to show you all instead. That’s why I would now order a size bigger than my actual size just in case. The actual quality of the clothes is amazing, I can’t fault anything there. The website itself is easy to use but there is endless amounts of options so you may be there all day picking out all your favourites, but of course you can use the filter on the side to find anything specific. Overall I would definitely order from Modanisa again, I love their designs and I have been banging on about them to all my family and friends so do check them out! 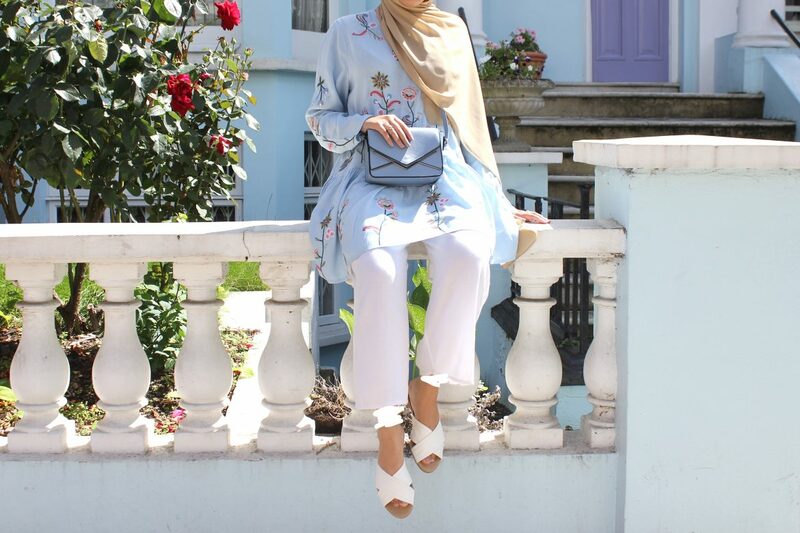 Also guys you can use my discount code: ZAYNAH20 when ordering to get 20% off and free delivery! 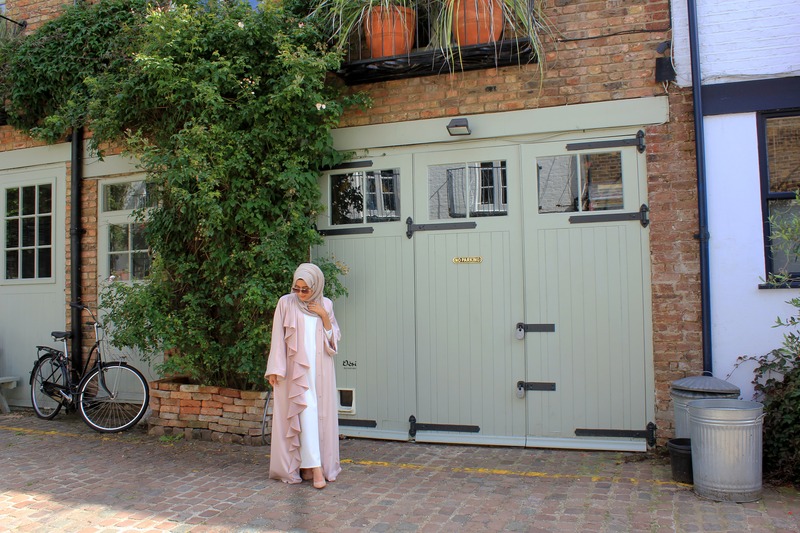 Dusty Pink Ruffle Abaya – http://bit.ly/2fjeCZJ It’s currently sold out but you can get a notification when they restock! 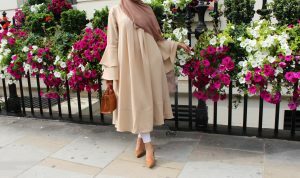 Beige Tunic – http://bit.ly/2h4tWJX This is quite oversized I would say the size 10 is perfect for anyone who wears size 8 to 12.